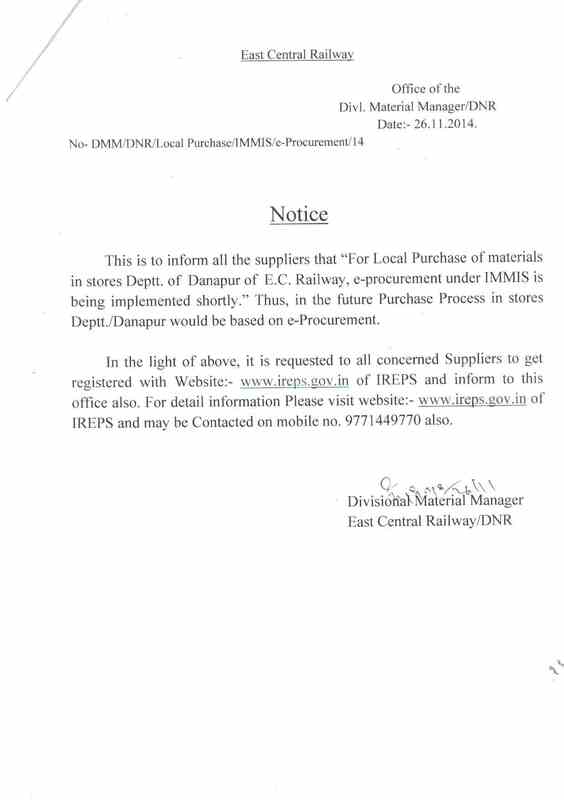 Notice for implementation of e-procurement under IMMIS in DNR DIV. ENGLISH DOC. 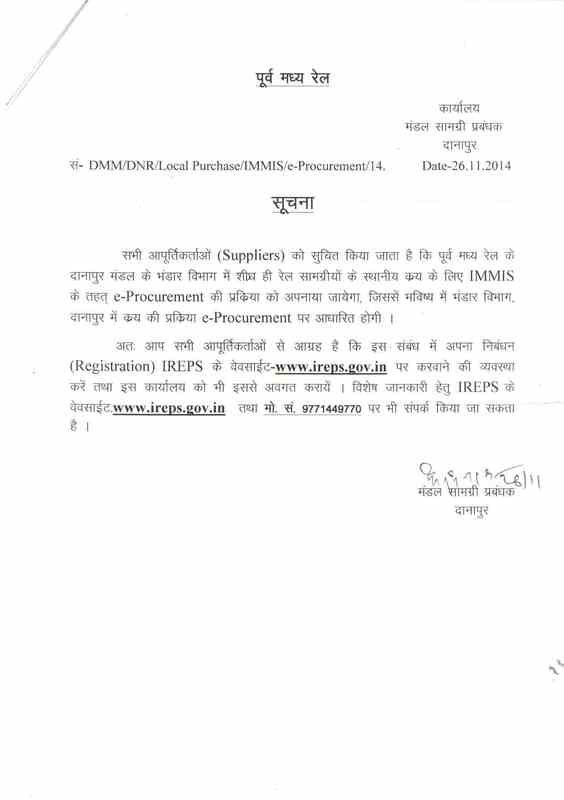 Notice for implementation of e-procurement under IMMIS in DNR DIV. 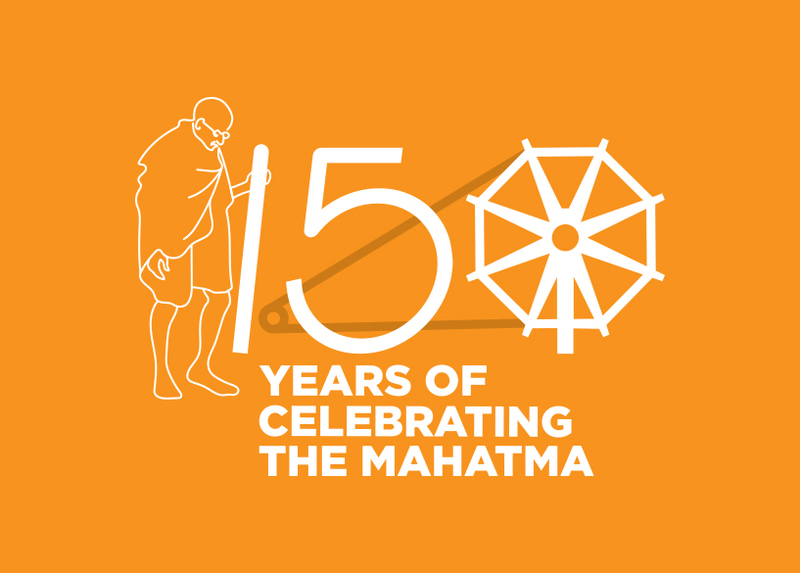 HINDI DOC.